Floors of Distinction has been in business since 1989. 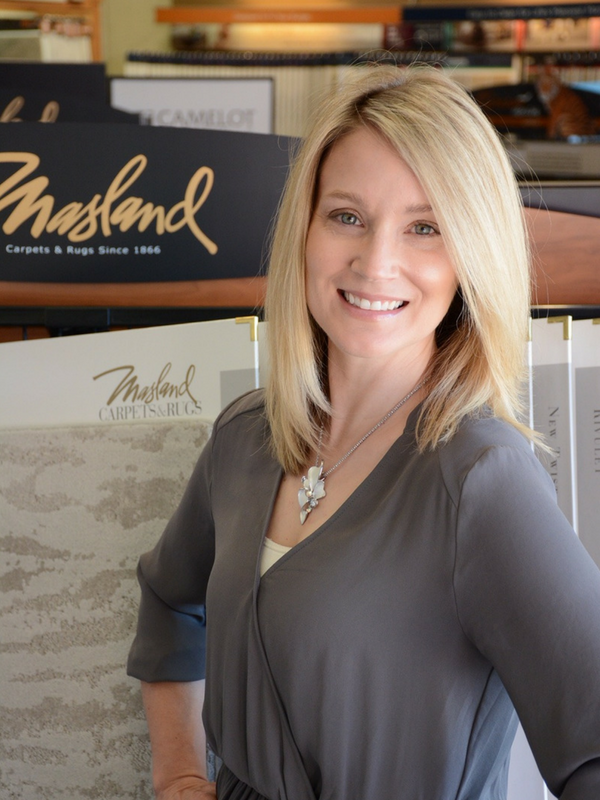 Our retail showroom specializes in residential flooring, counters, backsplash, rugs and interior design services (new for 2018). We are a great fit for homeowners who need design advice, professional installation, and a company who stands behind their work. Remodelers, Interior Designers, and Architects also appreciate our large product selection and our “one stop shopping” convenience for their clients. 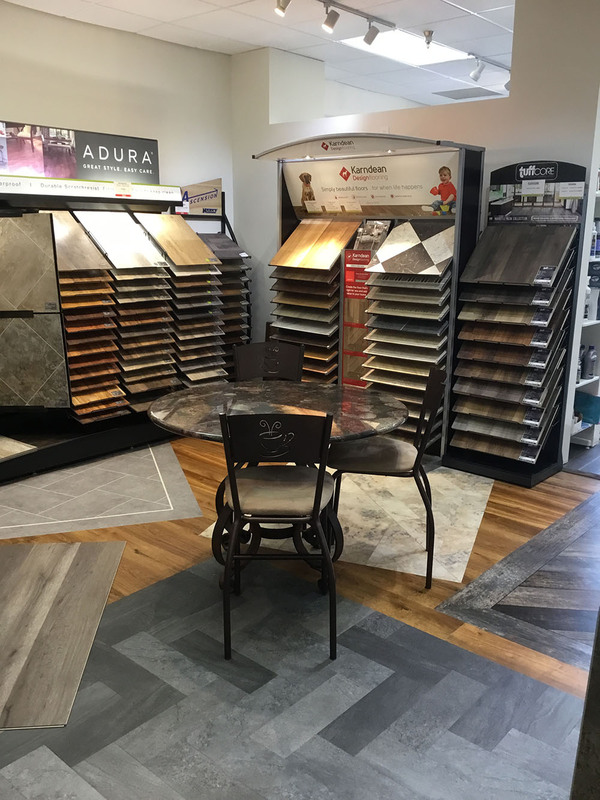 Our goal at Floors of Distinction is to exceed our customers’ expectations by providing creative design assistance, unique quality flooring and exceptional customer service. Bruce Beaudoin started FOD in 1989. Bruce may surprise some customers with his willingness to think outside the box by morphing their design ideas into unique concepts they may never have expected. At work Bruce flits around the store in search of his latest “new” concept or endeavor. Bruce lives by the motto “work hard, play hard.” He has a few strong passions in his life such as a love for traveling, reading, his eclectic music, really good red wine, & fine dining. Another favorite activity for Bruce is only available during daylight hours when he will leave his capable staff in search of that elusive little white ball hiding in the traps or roughs around the Twin Cities or other destinations around the country. One of the largest flooring stores in the Twin Cities. Hardwood, carpet, luxury vinyl, laminate, tile, and more in thousands of styles, colors, textures, and brands. Accredited Interior Designers. Flooring Experts. Professional Installers. All here to help you make your project dreams come true. 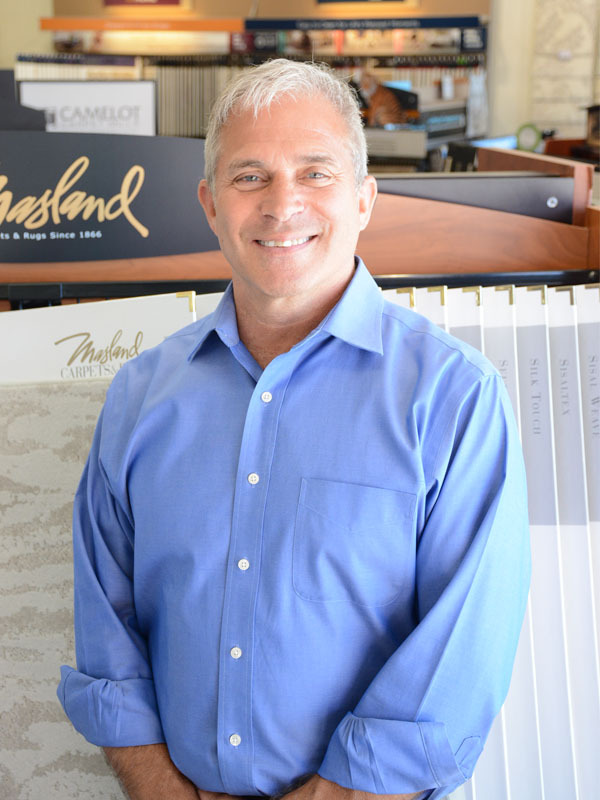 Our goal is to exceed our customers’ expectations by providing creative design assistance, unique quality flooring and exceptional customer service. We were referred to Floors of Distinction by our neighbor. After checking with 3 other companies on replacing the carpet and hardwood floors throughout our home, we chose Floors of Distinction because of their pricing, wide range of products, and sales/customer service team. 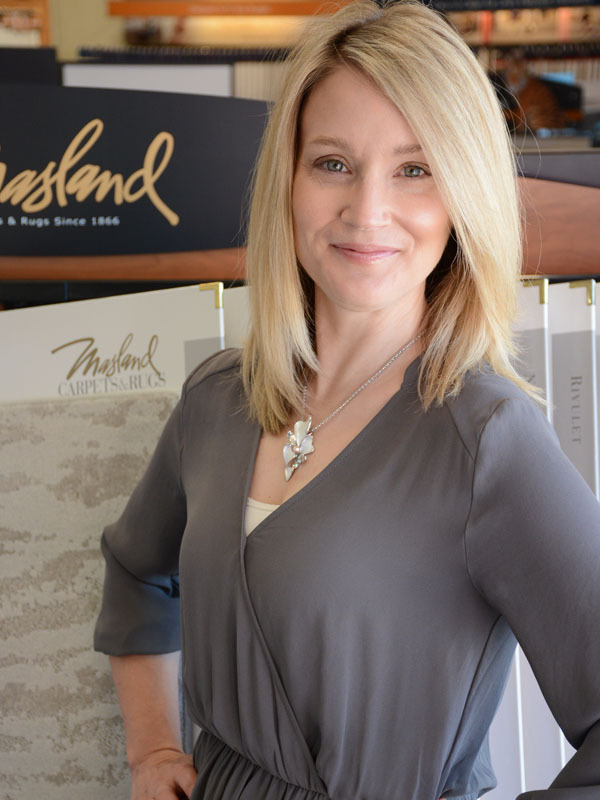 We clicked with Christina immediately, and she was a joy to work with because of her flooring knowledge, decorating expertise, and engaging personality. Bruce, who estimated the job was spot on and offered suggestions on decor and how the wood and carpet should be laid. The installers were quick, professional, and tidy. We could not be more pleased with the outcome of the entire experience! Kudos to the entire team at Floors of Distinction! !